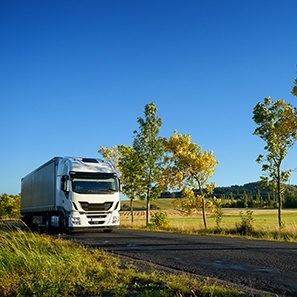 When a cargo shipment is lost or damaged, insurers, trucking companies, freight forwards, and shippers have an opportunity to subrogate and/or otherwise pursue their claims against tortfeasors and other parties within the shipment chain. Cargo and transportation losses implicate a variety of laws, including the Carmack Amendment (now the Interstate Commerce Commission Termination Act) to the Interstate Commerce Act and the Carriage of Goods By Sea Act (COGSA), laws with which our experienced lawyers are familiar. Utilizing their experience, our lawyers assist insurers and self-insured clients with conducting a prompt investigation of the loss and aggressively pursuing the responsible parties. In addition, our lawyers assist investigations by promptly reviewing bill of lading clauses, tariffs, limitation of liability clauses and analyzing the interplay between various laws - such as the Carmack Amendment and the COGSA - to determine the maximum available recovery and develop an effective strategy for pursuing claims against the responsible parties.